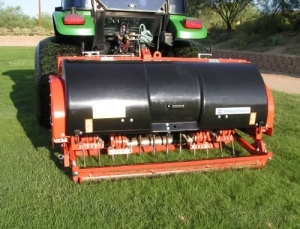 Experienced operators provide quality DeepTine Aerification to your greens, fairways and athletic fields. 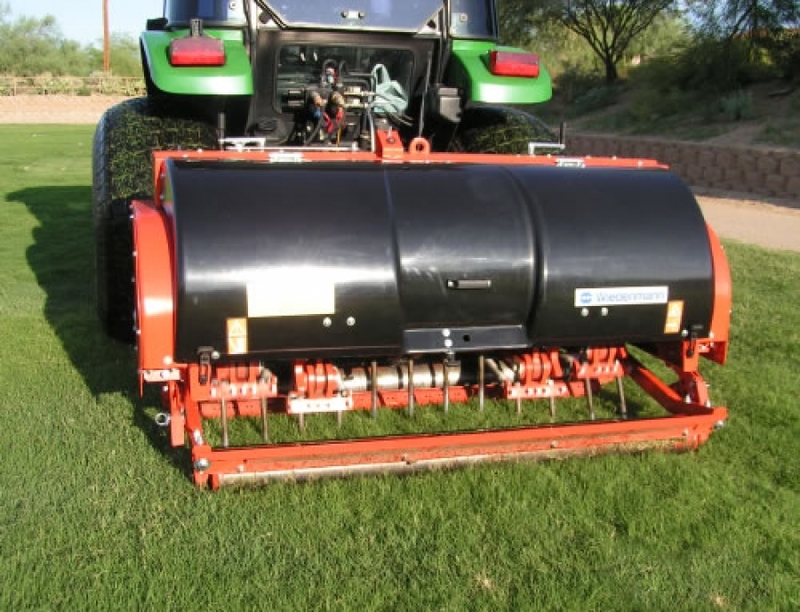 We can aerate utilizing tines of various diameters and lengths to meet your needs. Solid and Coring tines are available.